Wesgro will kick-off the distribution of 1 800 low-flow shower-heads, as part of its campaign to help smaller tourism establishments save water during the worst drought in living memory. 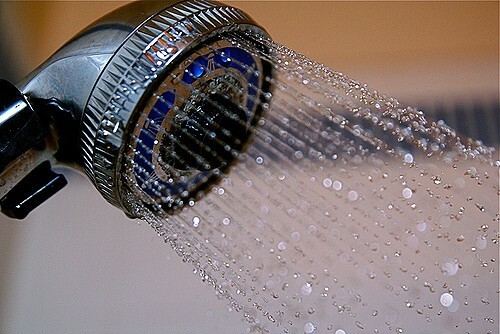 Last month, Wesgro, the Western Cape Government, CapeNature and Airbnb announced that it would distribute a total of 2 300 low-flow shower-heads to B&Bs and Guesthouses across the Cape. This includes a 500 allocation by AirBnb to its hosts to assist them in saving water. 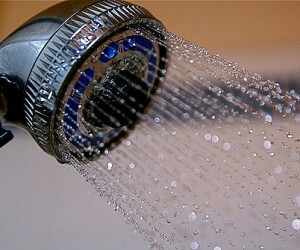 It is expected that this initiative will help save 70 million litres of water a year. Wesgro will be joined by officials from the Cape Winelands District Municipality as well as the Stellenbosch Municipality at its one distribution point in Franschhoek. More details regarding the success of the campaign and other distribution points will be announced tomorrow.